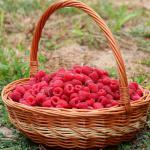 Raspberries are easy to grow and their harvest is abundant. Planting, training, pruning them and caring for them will let you grow absolutely magnificent raspberries. Raspberry plants can be purchased both in pots or bare-roots, and in either case, fall is best for planting since it favors root development, settling in, and hence the following year’s harvest. But it still is possible to plant your raspberry plant until spring, while at least avoiding frost and freezing. Raspberries need sun to produce their fruits. They like rather rich soil, so adding compost or soil conditioner is a good idea when planting. Space each plant around 30 inches (80 cm) apart. Don’t bury the base too deep. Water abundantly after planting, and then regularly for the first year after planting. Follow our guidance for planting shrubs. Growing raspberry plant is a challenge, if you let them grow without restraining them. This is where training is involved, since it helps control growth, pruning, and increases harvests. Here is a great way to enhance raspberry plant growth and ensure production of beautiful raspberries. The gist of the method is to drive stakes into the ground encasing a row and plant your raspberries along this row. Wire runs from stake to stake at a height of 16 and 32 inches (40ـand 80 cm). This pair of wires is prepared twice, once on either side of the planted row, with about a 12 inch offset from the center, or 24 inches (60 cm) apart with the row in the center line. The raspberry bushes will then grow between these two pairs of wires. That makes 4 wires to a row, if both heights are considered. This method is the best to provide for fruit-bearing, production and harvest. Easy to care for and grow, raspberry plant nonetheless require special care to produce many fruits. All year round, you must remove extra suckers. These produce fruit only once a year, generally at the beginning of summer, on stems grown during the previous year. => Cut back down to ground level those stems that bore fruit during the year – they won’t bear anymore. => Keep 6 to 8 young stems, grown in the year, and train these for the following year. These are raspberry bushes that produce over an extended period of time, usually in spring and summer. => At the end of winter, cut the tip off stems that have produced fruits (see video below). It is normal if your raspberry bushes have diminishing productivity over the years, and there is a solution to fight this. At the end of the winter, dig out the root clump and divide it. Segregate older stems, and retain only the most vigorous, healthy splits. Transplant these vigorous splits in aerated, light and enriched soil (soil mix or fertilizer). 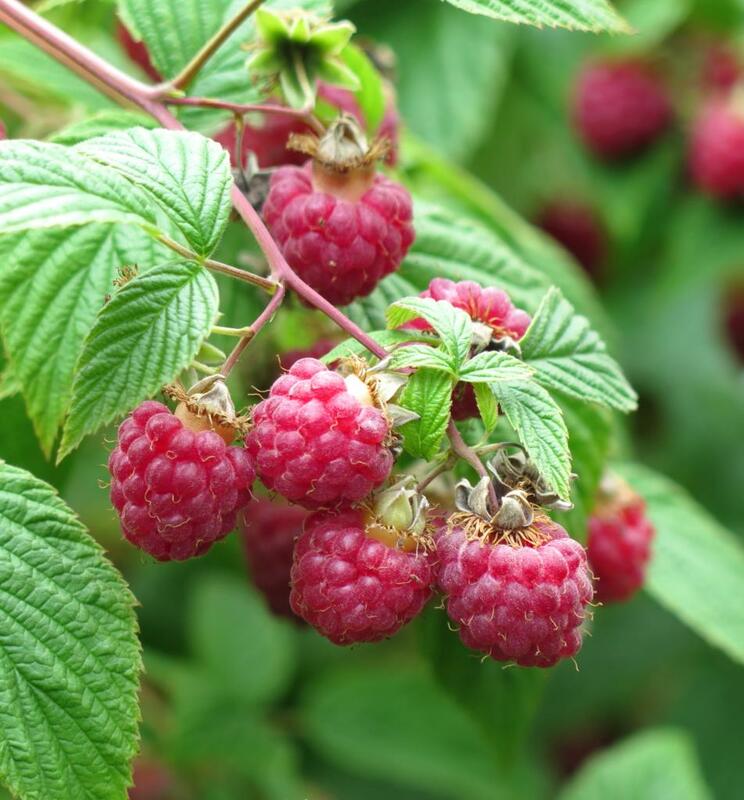 Raspberry bushes should be treated with fungicides such as Bordeaux mixture to guard against gray mold (Botrytis) or against raspberry spur blight. This treatment must be sprayed upon blooming, and once more two weeks later. Aphids: raspberry leaves lose their original color and curl themselves into tube shapes. 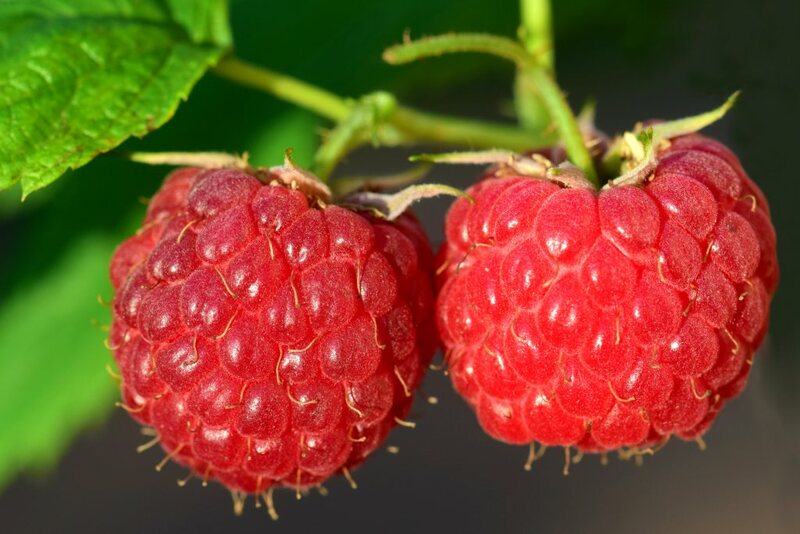 Raspberry worm: usually, spacing plants well, adding fertilizer in spring, and training the plants correctly usually are enough to keep such parasites from spreading. ‘Malling promise’ – excellent table fruits, but that are vulnerable during transportation. 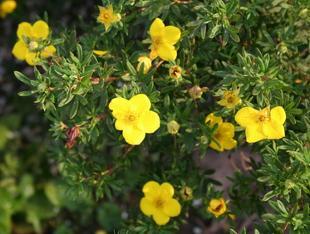 They are quit vigorous and are better suited to non-chalky soil. 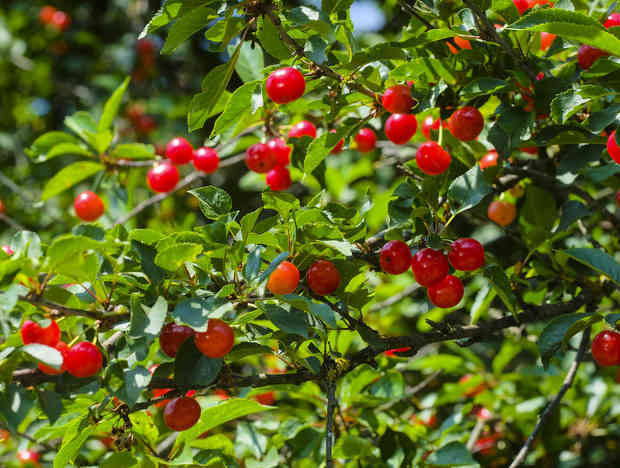 ‘Malling Exploit’ – large red berries, grows everywhere except in dry climates. 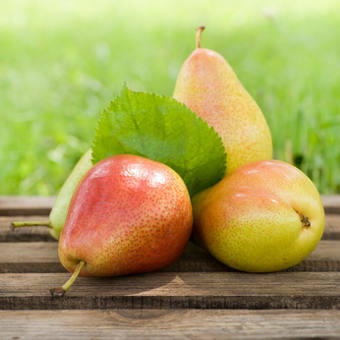 ‘Golden Queen’ – heirloom variety, vulnerable to botrytis (gray mold), produces white fruits in July. ‘Amber’ – golden yellow fruits (birds don’t like them, they are more attracted to color red). Rather thorny plant. ‘Meco’ – variety created by the French INRA institute, bears fruits over 5 weeks. ‘Zeva’ – not very thorny, large, firm and tasty fruits, quick to renew blooming in rich soil. No need to train this one. ‘September’ – tart taste, its second harvest is almost as productive as its first. It is happy in all soil types, even the heaviest. ‘Autumn Bliss’ – large, early fruits. ‘Heritage’ – firm, sweet fruits that freeze well, vigorous second harvest in September. ‘Yellow’ – soft, golden, sweet fruits, disease-resistant. ‘White wood’ – native to Haute-Savoie, in France, very fragrant, indeterminate. ‘Lloyd George’ – produces early in the season, sometimes grouped with indeterminate types and sometimes with determinate types. There are even blackberry and raspberry hybrids that taste like raspberries but are firm like blackberries are: ‘Longanberry’, ‘Tayberry’ and ‘Boysenberry’ produce large blackberries as juicy as raspberries are. 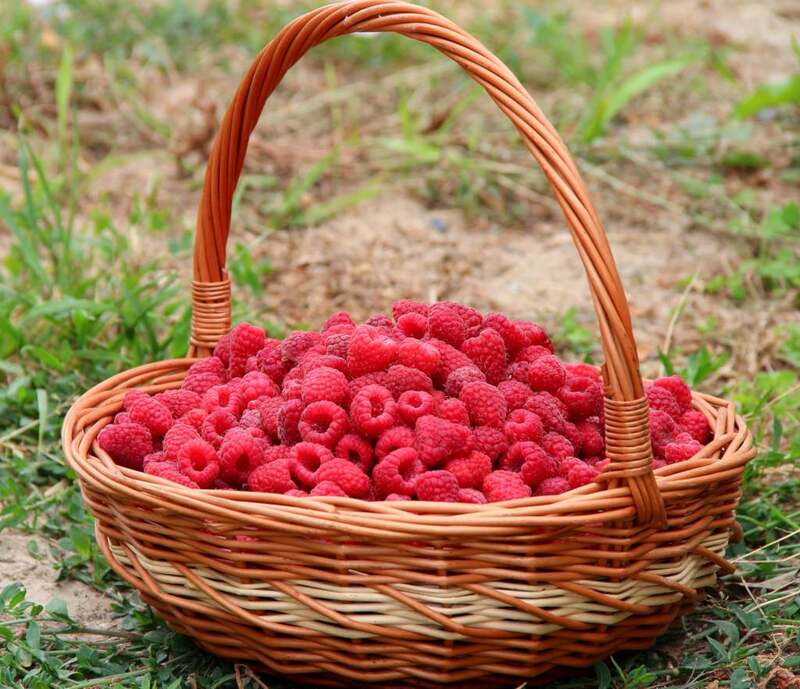 Raspberries are delicious fruits, and picking them in summer is a source of great joy. The shrub that produces these fruits, raspberry plants, are easy to grow and only require little care. Regular but limited watering in summer, and mulch in fall to protect roots from the cold are all they need. Remember that there are 2 types of raspberries, indeterminate ones that bear fruit several times in a year, and determinate ones that only bear once. Health: health benefits of raspberries. Watch out for raspberry worms – treat in spring with organic insecticides.